It is suggested that this course be taken first in the Cultivating Success series and helps participants explore the unique challenges associated with starting up and successfully running a farm or food business. 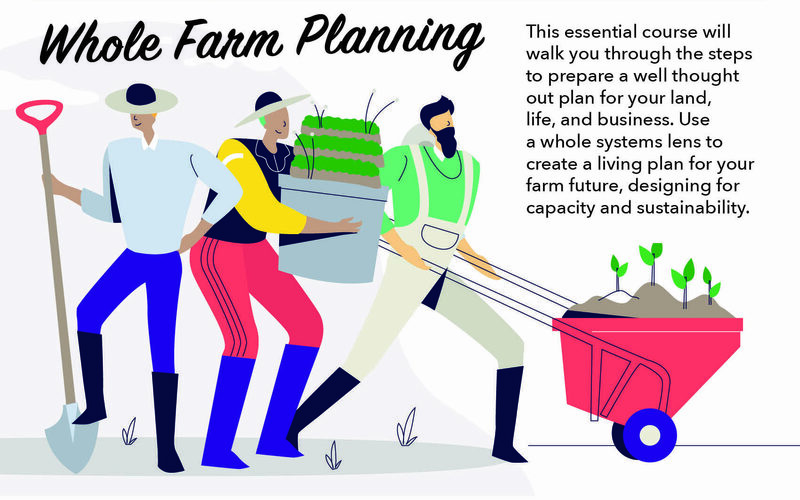 Whether you are just exploring the opportunities available or already have an existing operation, you’ll learn what it takes to create, sustain, and grow a viable small farm enterprise. This course also offers a crucial opportunity to build your community network with your cohort and with presenters including local growers, organizations, and university specialists with expertise in direct marketing, value-added processing, production planning, agronomy, livestock production, and more.